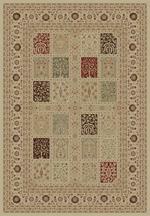 Home > DEALS > Clearance Area Rugs > Nourison 2020 NR206 Teal 5'3" X 7'5" Area Rug - LAST ONE! 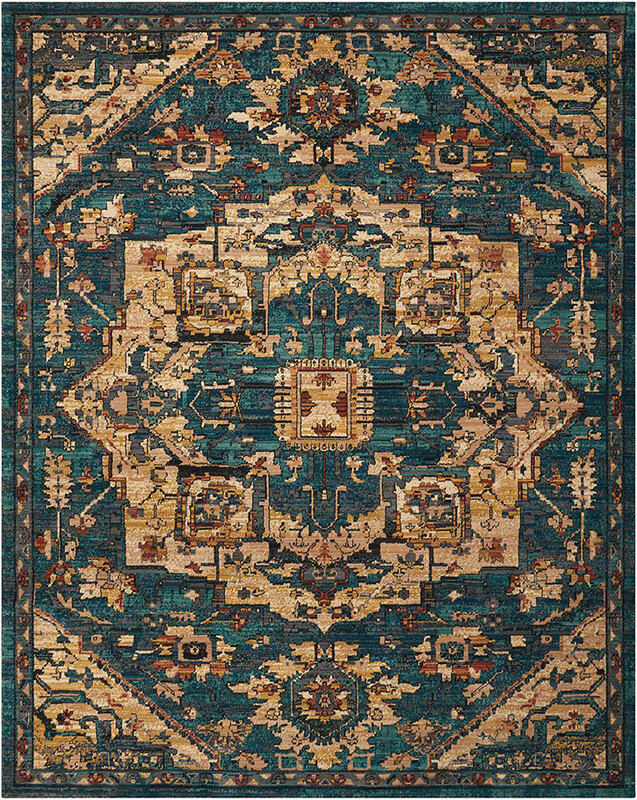 Nourison 2020 NR206 Teal 5'3" X 7'5" Area Rug - LAST ONE! 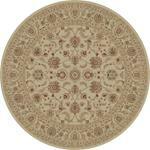 Nourison Calvin Klein CK32 Maya MAY09 Lucid Dew 7'6" X 10'6" Area Rug - LAST ONE! 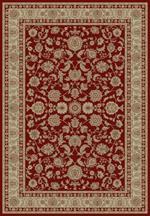 Nourison 2020 NR201 Navy 5'3" X 7'5" Area Rug - LAST ONE!